Splice Integration - Splice fuels the creativity of producers around the world with millions of high-quality, royalty-free samples, presets and loops, covering nearly ever musical style. 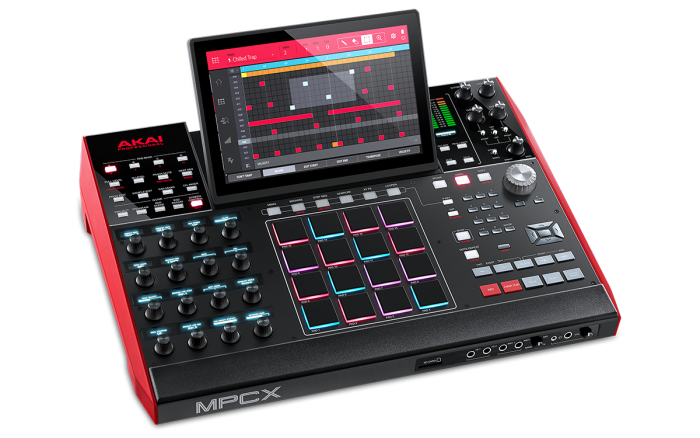 You can now download and browse your Splice sample library on your MPC Live or MPC X standalone. Browser Audition Warp and Sync - In the Browser you can now audition samples that have an MPC-embedded tempo in sync with your project tempo. For more detailed descriptions of all the new features and a full list of stability enhancements, please be sure to visit our release notes here. USB drive with at least 1GB of free space. The drive must be formatted correctly to be recognized by the MPC X or MPC Live. See our guide here for more instructions. Computer with internet access to download the MPC 2.5 firmware update and store it on the USB drive. Ensure the MPC Live and MPC X are connected securely to a power source before updating. 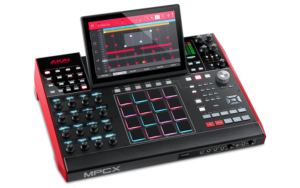 The MPC Live will not be able to be updated while running on battery power. Connect the MPC directly to a USB port on your computer. Avoid using any USB hubs, adapters, extenders or long USB cables to prevent any lost data during the update. Disconnect all other USB/MIDI devices from the computer. Unplug any MIDI cables plugged into the MIDI ports on the module. Make sure that the downloaded firmware update is properly unzipped or extracted before installing the updater. Close all other software running on the computer. In general, the MPC should have a consistent and working connection to your computer. If you are experiencing any problems connecting to the computer, do NOT attempt to update the firmware in order to remedy this. Please contact our support team before continuing with the update.